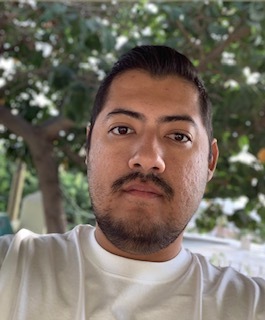 Efren was born into a fishing family in Mazatlan, Mexico. He started fishing with his father when he was 9 years old and fished for many years with the Star Fleet of Mazatlan. As his younger brothers grew up, he taught them to fish. 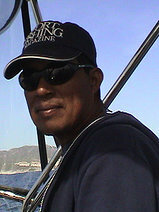 Eventually, Efren and his family moved to Cabo San Lucas where he has been fishing since 1990. 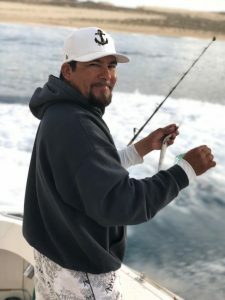 Efren has been at the helm of Guerita Sportfishing vessels for more than 23 years and has earned the reputation of being one of the best charter boat captains in Cabo San Lucas. Gabriel (Gabby) was born in Mazatlan, Mexico and eventually moved to Cabo San Lucas. He too comes from a fishing family – his father is also a captain on a charter boat in Cabo San Lucas. 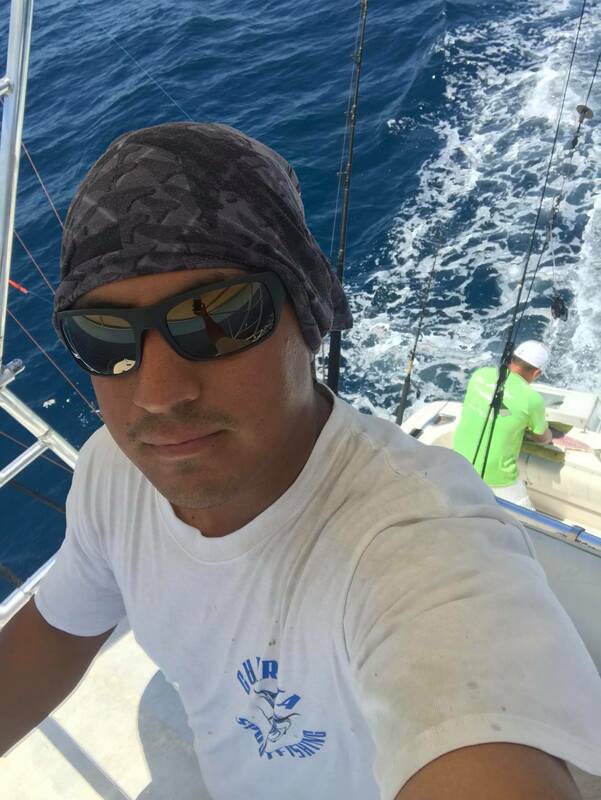 Gabby has been fishing in Cabo San Lucas for 6 years and knows the waters like the back of his hand. He speaks English and is an excellent captain. Brian was born in Mazatlan, Mexico into a fishing family. His father, Efren Beron Zamora, and his grandfather have fished the waters off Los Cabos for many years. Brian is now following in their footsteps starting out as the Deck Hand on Guerita III. He speaks English which is an added bonus for him. He’s married to Kimberly Amairani Llamas Hernandez and together they have a handsome, 2 year old son, Brian Maximiliano (Max) Beron Llamas. Jesus was born in Mazatlan, Mexico, eventually moving to Cabo San Lucas. He is married to Irma del Carmen Zamudio Velarde and together they have a beautiful, 2 year old daughter, Emma Valeria Beron Zamudio. Like his brother, Jesus is following in his father’s footsteps. He wanted to join them but he chose to go into the office end of the business. He has been working with Guerita Sportfishing since 2009. Jacquie, known locally as Guerita, (hence the name for our boats) was born in Schenectady, New York. She worked as a flight attendant before becoming a travel agent, first in Connecticut and then in Florida. She moved to Cabo San Lucas in 1994 and has lived here for the past 25 years. 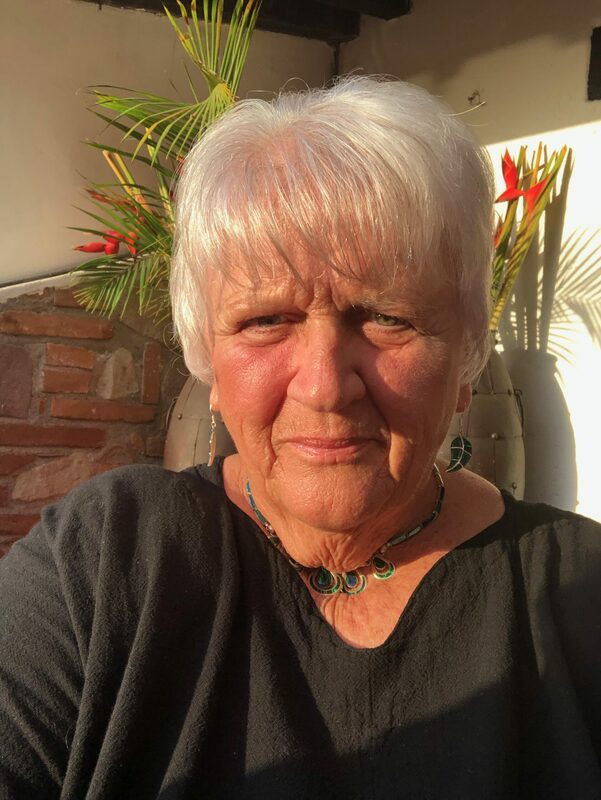 For the past several years she has had the luxury of living in Cabo San Lucas in the winter months and in Hendersonville, North Carolina in the summer.